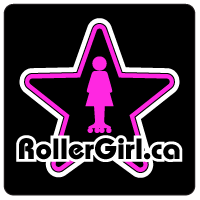 Toronto Roller Derby will host the top roller derby teams in Ontario for “Quad City Chaos” a weekend long tournament held on March 31 – April 1 2012. Watch RVRG’s Vixens as they take on teams from Hamilton, Toronto and Kitchener in a battle royale! Games will run all afternoon and evening on Saturday March 31, and Sunday afternoon followed by MVP ceremonies. Weekend passes are $25 in advance, $30 at the door. 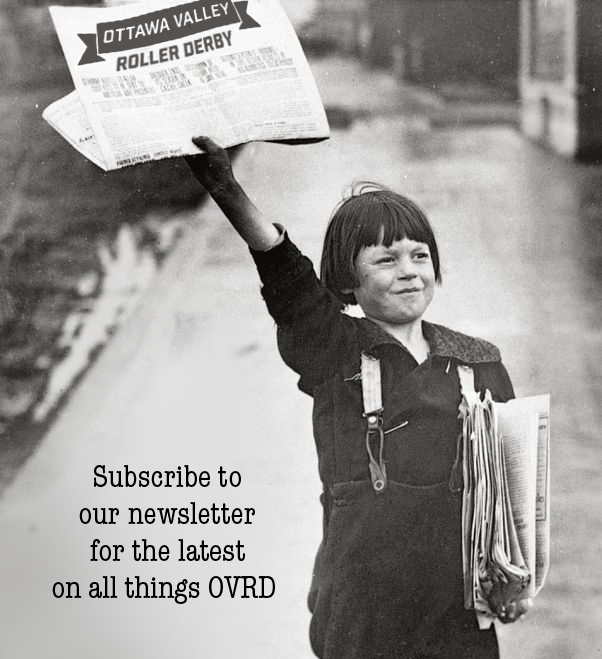 Visit www.torontorollerderby.com for additional information on the tournament schedule and prices.